Mount Saint Mary College (MSMC) students who would like to get outdoors and enjoy the spring weather should check out DIA:Beacon which is a contemporary art museum across the river in Beacon, NY. The DIA:Beacon is located at 3 Beekman St. in Beacon, NY 12508 and is situated on the banks of the Hudson River. MSMC students can walk to the Newburgh riverfront and catch the ferry that goes across the Hudson River to the Beacon train station for a small fare. DIA:Beacon is within walking distance of the ferry’s dock in Beacon and is filled with contemporary art pieces by famous artists such as Andy Warhol. “They have the largest Warhol collection around,” said senior Kyle Ng who visited Dia:Beacon and said it was fascinating. According to the museum’s website, DIA:Beacon occupies a former Nabisco box printing factory that was renovated to uniquely display art. The original building had many key design elements that made it an appealing site for contemporary art, including broad spans between supporting columns and more than 34,000 square feet of skylights. 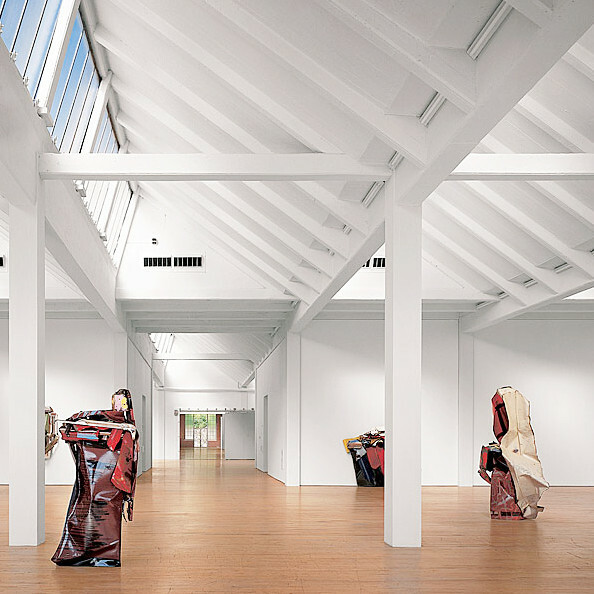 Today these skylights provide natural light in the galleries and have uniquely established Dia:Beacon as a “daylight museum” which is described on the museum’s website. The website explains how the museum displays contemporary art from the 1960s to the present as well as special exhibitions, new commissions, public programs, and educational programs. Beacon City Council member Pamela Wetherbee encourages students to come visit Dia:Beacon and make a day out of it. She said the museum makes a fun and affordable day trip for students who want to experience something new. DIA:Beacon is open April through Oct., Mon. through Thur. 11 a.m to 6 p.m and admission costs $8 for students. A shuttle bus is available to transport people to the museum from the Newburgh ferry dock if they do not want to take the walk. Shuttle buses can also transport people from the museum to Main Street in Beacon for those interested in shopping the local stores and viewing the local art galleries. Schedules and rates for the shuttle buses and additional information can be found on the museum’s website, diaart.org, by following the link to DIA:Beacon.